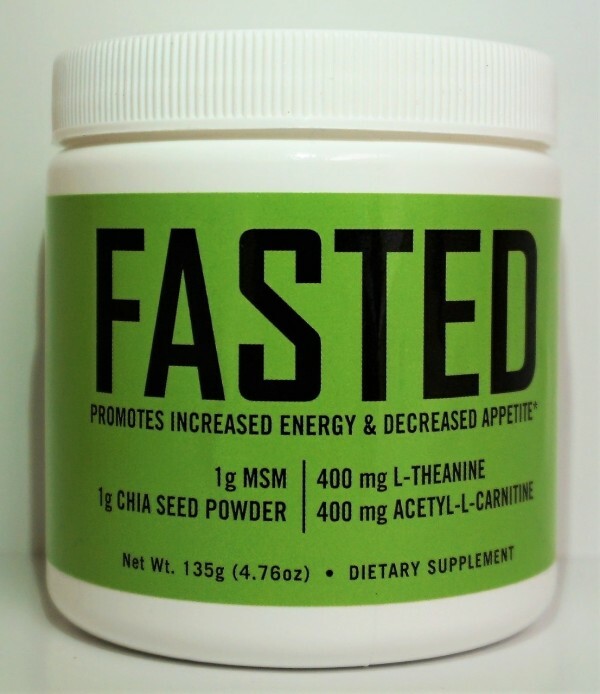 FASTED is a supplement which was developed to be used in conjunction with Intermittent fasting (IF). This is a diet or eating style of where a person has certain windows on WHEN they can consume food/calories. The diet really does not focus on what food is ingested, but the time periods of eating. Intermittent Fasting can be used to burn fat or building muscle depending on how you use your feeding window. 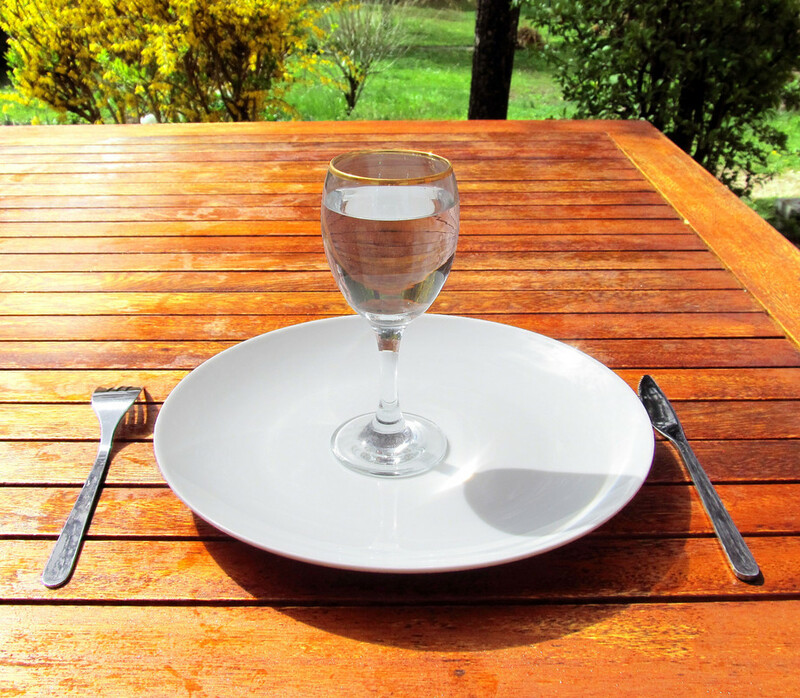 Intermittent Fasting can be used by both men and women. As stated above, it can be used for people that want to burn fat or build muscle. The majority of people use it to lose weight though. You can use intermittent fasting to lose weight as well as build muscle. Since IF limits you to fewer meals, it will restrict calories and speed up your metabolism so you will burn fat naturally. If you want to build muscle on intermittent fasting, you have to utilize your eating window more properly. You have to hit certain macros to build muscle. This means a lot more calories in a smaller amount of time than you are used to. Finally, your last meal of the day should "load up" your body with the proper nutrients to build muscle while you sleep and repair. This is usually heavy in carbs and protein. The most common way to intermittent fast is the 16/8 Method where you have an 8-hour eating window and a 16 hour fast (no calories consumed). We just did the math and that covers you for the entire 24 hours of the day. An example of the 16/8 Method would be eating at noon (the first bite starts the window) and then having your last bite to eat at 8 pm. Any beverage that is 0 calories can be consumed in your fast so water, coffee, etc are okay. This is where intermittent fasting gets really interesting. There are so many studies that prove intermittent fasting to be super beneficial for a variety of reasons. As we spoke about earlier, IF will lower and stabilize insulin levels. The National Center for Chronic Disease Prevention shows that In human studies on intermittent fasting, fasting blood sugar has been reduced by 3-6%, while fasting insulin has been reduced by 20-31%. Lowering insulin levels during your fast will force the body to burn stored fat for energy. 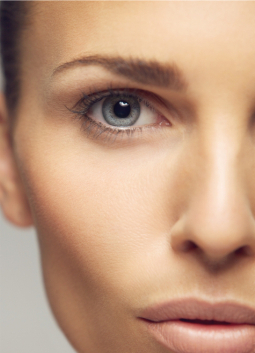 This plus studies showing that IF will increase your metabolism is what we call a WIN-WIN. The International Association for the Study of Obesity shows that can increase the metabolism up to 14% than a normal diet. They also show that intermittent fasting caused less muscle loss than continuous calorie restriction. Intermittent fasting is a great diet for anyone and is backed by science. Looking at all the benefits, it would be silly not to try this new diet strategy. Speaking from experience, the first few days are tough if you are used to eating breakfast but stick with it and REALLY give this diet a chance. 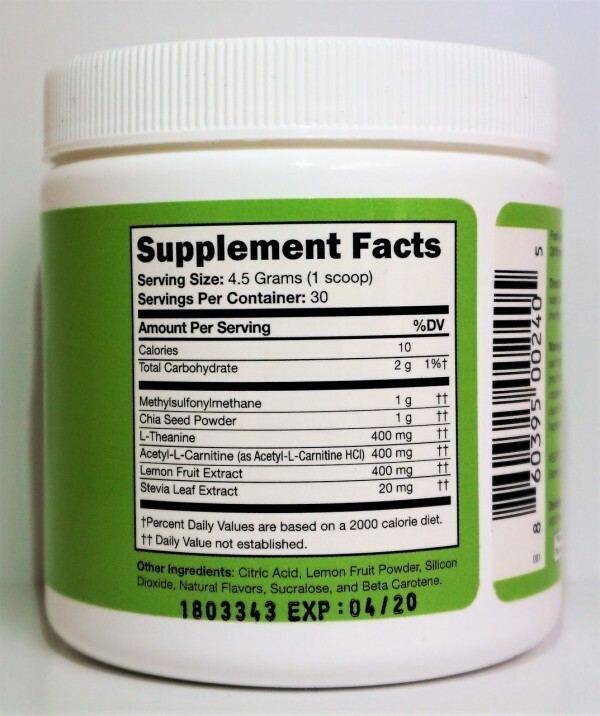 FASTED is a supplement which was developed to be used in conjunction with Intermittent fasting (IF). Dan Hensley (creator of FASTED) went through an astounding body transformation during his 5 months of doing IF. Along with his journey, he developed this formula to help keep his metabolism up, increase lean muscle while burning fat, and improve muscle recovery during his workouts. 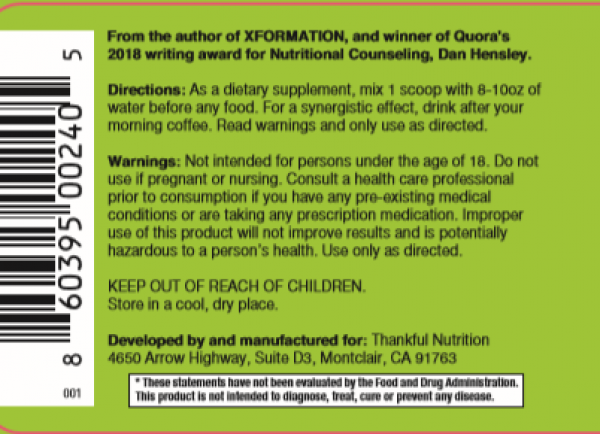 In addition to creating this formula to keep himself on target, he wrote the book “XFORMATION”, detailing his amazing success losing over 100lbs, and transforming his body and life. 2. Extend lifespan, helping you live longer. 3. reduce insulin levels and human growth hormone increases. 5. Reduce blood pressure and cholesterol levels. 6. Reduce leptin levels increasing Testosterone. 7. 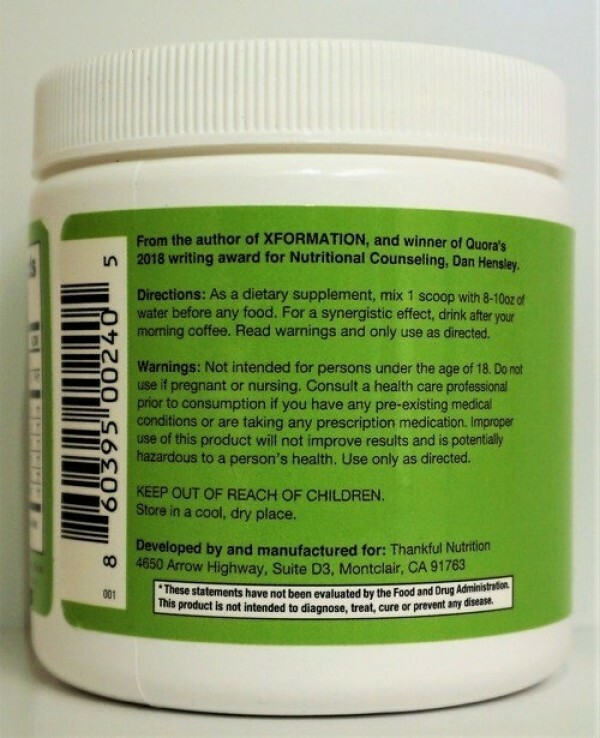 Protect against neurodegenerative disease. 8. Remove waste materials from cells. 9. Lowers blood suger levels.